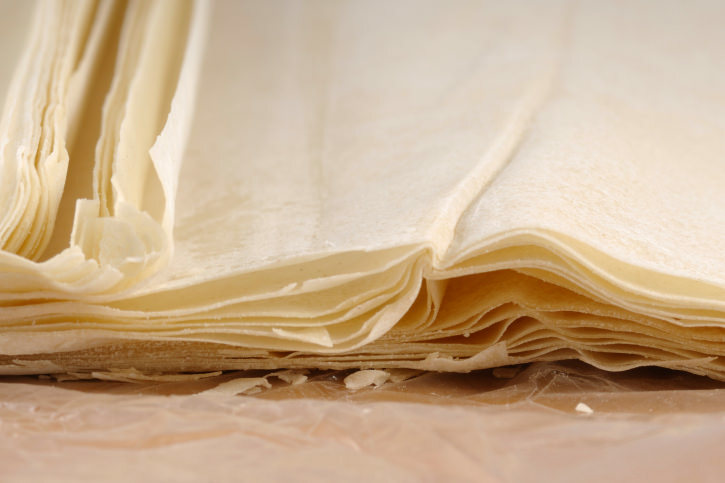 Filo is one of the most fascinating ingredients in Greek cooking. Originating in the Byzantine time period, Greeks have embraced foods created from this dough for a long time – and they’re showing no sign of slowing down. But many people are often intimidated by it, especially if it’s their first time working with it. But because the end result is so delicious, getting used to working with it is well worth the effort. Most food historians agree that filo dough has its roots in the Byzantine time period. Because of the ingenuity of the people at the time, they were very efficient at growing wheat and creating flour. As a result, they made massive amounts of dough that they baked as bread, pastries, and other treats. Byzantine cooks were always inventing new ways to use wheat-based products. 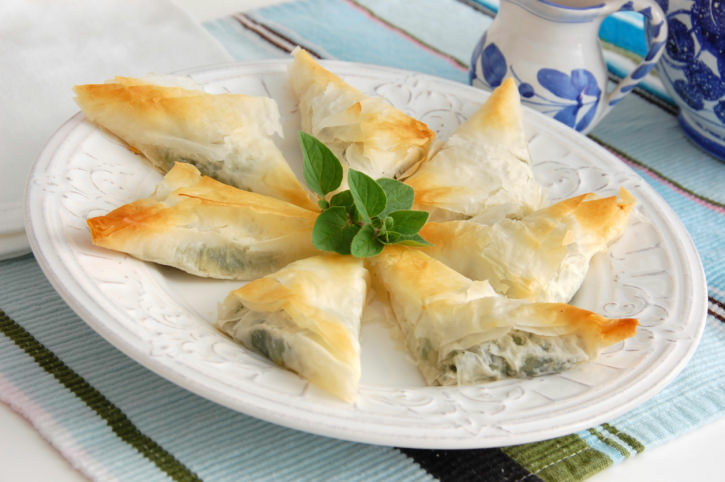 Filo was one of these ways and it has been part of Greek cuisine ever since. 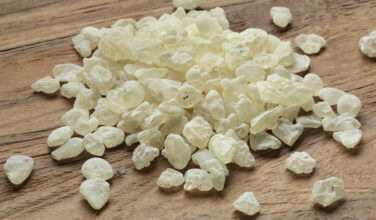 Today it’s used in popular dishes such as baklava, spanakopita, tiropita, and galaktobouriko. My mother tells stories of helping her mother and grandmother roll the filo dough out on the kitchen table using a broom handle. Back then it wasn’t as easy to find filo in the supermarkets as it is today. The dough is made from mixing flour, salt, water, and a small amount of olive oil. It’s then worked into a dough ball that is then rolled out with a giant rolling pin or broom handle. Tech savvy home chefs often use a pasta roller to get the dough to the desired thickness. Since it is readily available in the supermarkets, there is no need to make your own filo dough unless you really want to. There are two basic types that you can find in most markets. One style is thicker than the other. The thick version is called “country style” and it more closely resembles the homemade versions of filo. 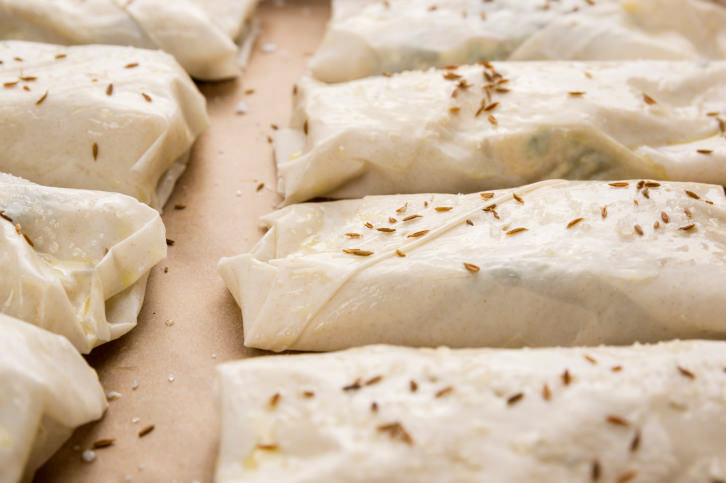 For most recipes, it doesn’t matter which type of filo you use. It’s a matter of personal preference. Most markets have the filo stored in the frozen food section. When you bring it home, immediately place it in the freezer unless you plan on using it soon. Leave plenty of time to defrost the filo in the refrigerator. Don’t place it on the counter or else the dough leaves will stick together as it defrosts. 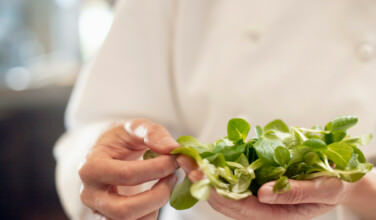 The refrigerator defrosts it gently, which prevents the leaves from sticking. Once it’s time to use the filo, follow the instructions in the recipe carefully, making sure to work quickly so the dough doesn’t dry out. 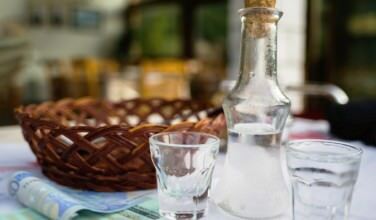 In Greece, olive oil is the most traditional ingredient used to brush in between the layers of filo. However, melted butter is also wonderful because it makes the pastry bake to a golden brown. Another great alternative is to use a mixture of half olive oil and half butter. 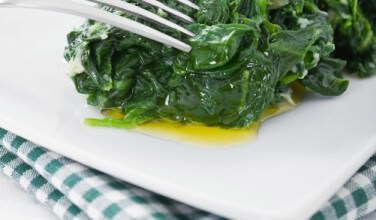 This is an especially good choice for those who are looking to use heart-healthy olive oil while still enjoying the texture and flavor of butter; the method you choose is a matter of personal preference.